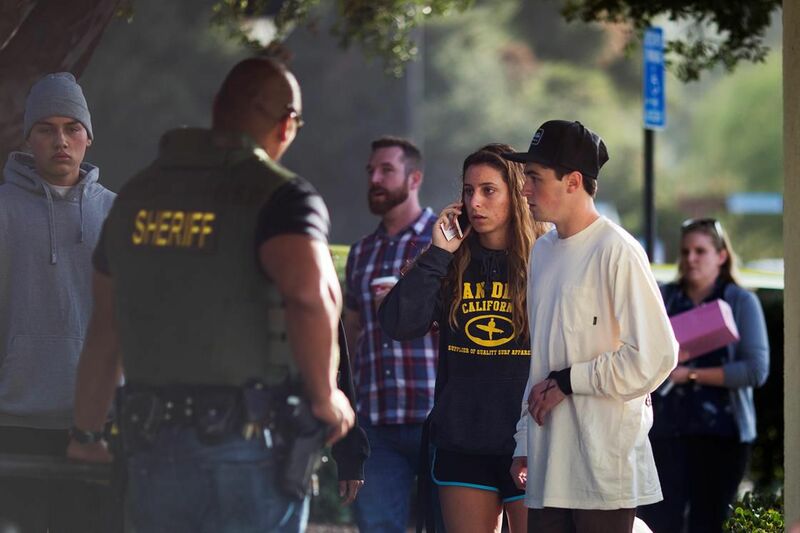 A gunman opened fire at a Thousand Oaks, California, bar, killing at least 12; Venezuelan consumer prices continue to inflate. Trump has eroded important democratic institutions. Will Democratic wins change that?